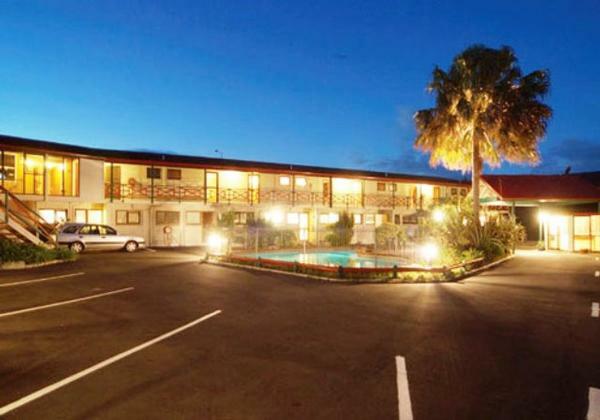 A modern, well established 26 unit motor lodge well placed on SH1 and close to the centre of Warkworth, a hub for the region but less than an hour from central Auckland. A well appointed Meeting Room seats 12 while downstairs the Conference Room seats up to 40 attendees. Other guest facilities include an internal courtyard swimming pool and guest BBQ. A fully licensed restaurant and bar not presently operating offers another potential revenue stream. With virtually no competition in the area this property is ready to be taken to the next step and is simply waiting for new owners to build on the work of the present owners over the past four years. Warkworth is the gateway to the vibrant Matakana Coast and weekends are some of the busiest times when Aucklanders arrive to enjoy the Matakana Farmers Market on Saturday morning. With vineyards, cafes, restaurants, art galleries, golf courses and glorious beaches a full weekend is assured for guests activities. Tom Crawford Business Broker of Tourism Properties says “enjoy living and working in a region surging ahead where stores such as Noel Leeming, Caroline Eve, Countdown, Warehouse Stationery and Stirling Sport have confidently opened in the Warkworth to complement the existing New World, Mitre 10, Paper Plus and Subway outlets”. The lease has 17 years to run. The summer seasons starts Labour Weekend so contact us now to be in for the busy summer period.